Have you ever heard of the Japanese astrology compatibility test that matches couples on the basis of blood types of the lovers? If not, keep reading to find out more. People say that love is a game of chance. Well, this might not be true considering the fact that love is more dependent on the love compatibility aspects that you share with your partner. 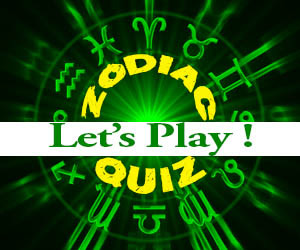 In western horoscope matching, they believe in sun signs. 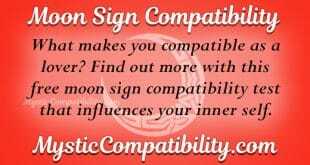 In Japanese astrology however, they believe in blood type compatibility. 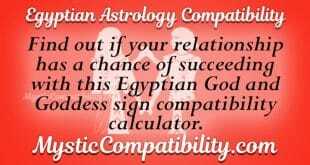 This means that love compatibility would be analyzed based on the blood types of you as a couple. This sounds like a difficult task but it is very easy. 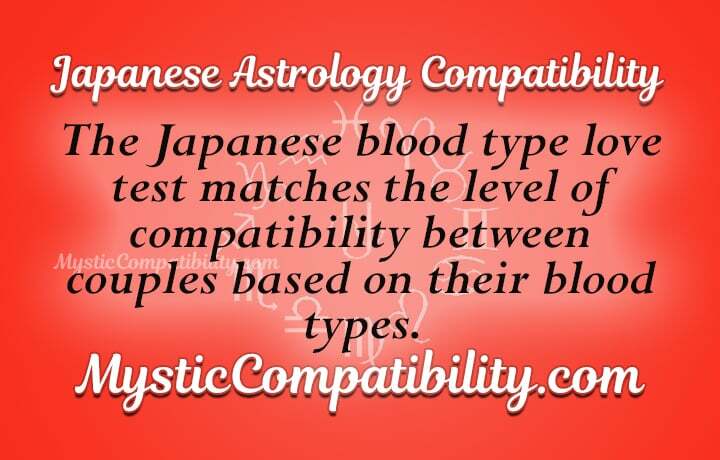 If you know the blood type of your partner, you simply input the information to the Japanese Astrology Compatibility calculator. This will calculate your compatibility results based on your blood type. The blood groups that both of you are from would have significant influence on your love affair. For example, those from blood group “O” are classified as warriors. If you are from the blood group “A”, you would be regarded as a farmer according to the Japanese astrology. Individuals from blood group B and AB are perceived as hunters and humanitarians respectively. There is also another form of Japanese astrology called Shukoyo astrology. It is quite different from the western astrology. This is because it has 27 signs all having different meanings regarding relationship compatibility. The main reason why there are 27 signs to look at is because the moon completes its cycle in 27 days. This means that each sign of the Japanese astrology primarily focuses on the moon placement of each sign. The notion of moon placement is similar to the western astrology. In the end, they would determine whether two people are compatible with each other or not. 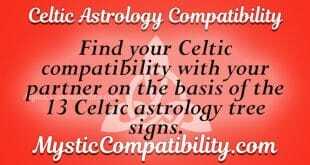 Take the Japanese astrology compatibility test for free today. The information you get gives you motivation to consider your relationship as worth giving it your all.